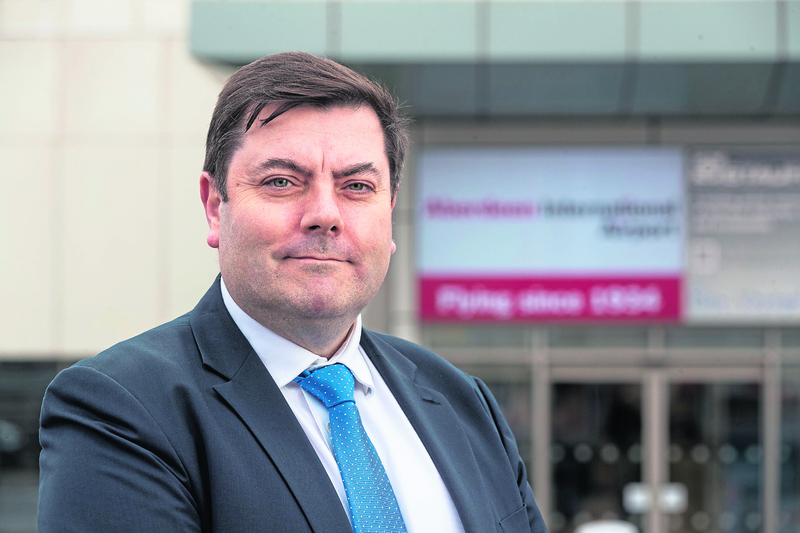 The new boss of Aberdeen International Airport (AIA) aims to woo airlines with the Granite City’s “new proposition”. Steve Szalay took over as managing director at the terminal in November, filling the vacancy created by Carol Benzie’s departure at the end of July. In his first major interview since taking the helm, he said he was excited by the opportunities facing AIA after a turbulent few years. Mr Szalay, a former Army fofficer who has worked in the aviation industry at London’s Heathrow and Gatwick airports, and then as ground operations director for airline Jet2.com, said: “I had never been in Aberdeen before, and got a really pleasant surprise. “The city has never really been seen as a tourism destination and trying to change that perception is a real challenge. For airlines looking at new routes, the attractiveness of Aberdeen in 2019 is “fundamentally different” than a few years ago amid the oil and gas downturn, he said. He added: “We will be going in there with a much stronger narrative. He said he was keen to change perceptions of AIA as a business airport and add more leisure routes. One of the challenges is to help get across the attractions of Aberdeen and the wider north-east to a larger audience, he said, adding: “Before I came here I imagined the place would be full of petrochemical plants. It’s not like that at all. Making the business less dependant on the North Sea is all part of the plan.